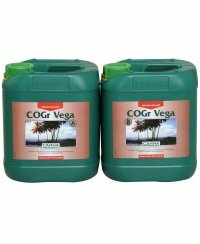 COGr boards are pressed and consequently take up very little space, which is ideal for transportation. 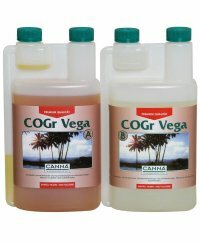 The boards are reconstituted prior to use to restore their volume. 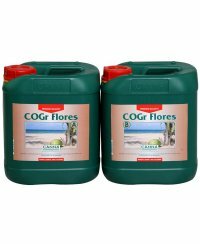 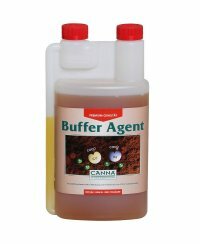 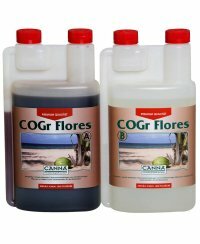 CANNA COGr Vega and Flores are the nutrients which have been specially developed for use with COGr.